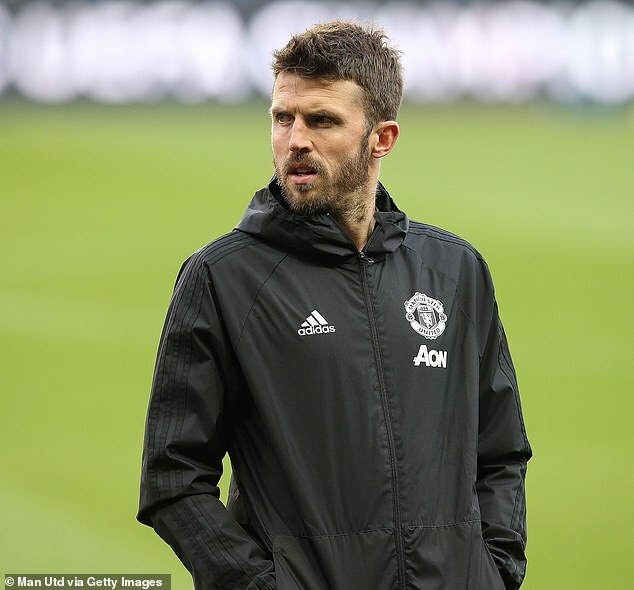 Manchester United coach Michael Carrick has revealed the players were singing ‘Ole’s at the wheel’ and Eric Cantona songs long into the night after their memorable Champions League win over Paris Saint-Germain. 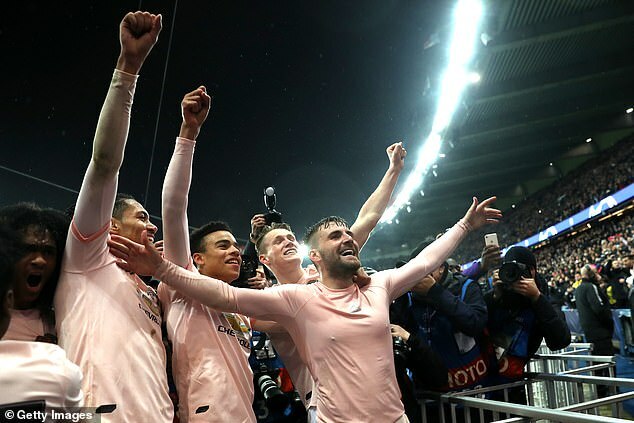 United booked their spot in the quarter-final and a subsequent two-legged date with Barcelona after Marcus Rashford smashed home a last-gasp penalty to complete their remarkable comeback in the French capital last week. 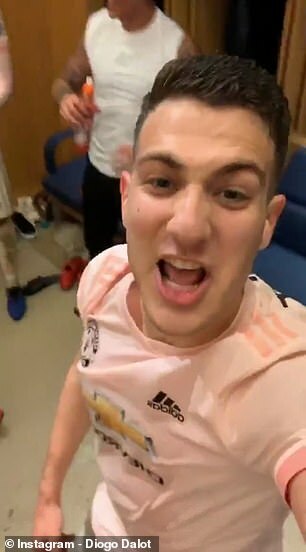 And Carrick has now lifted the lid on the pandemonic scenes and wild celebrations which took place in the dressing room after the 3-1 victory. ‘The dressing room was bouncing. 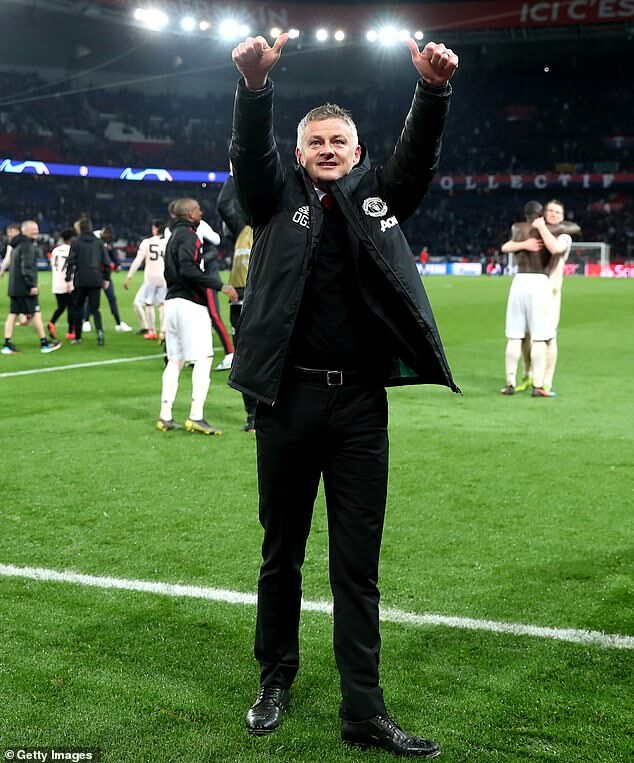 The lads were all singing ‘Ole’s at the wheel,’ the United coach told The Times. ‘I’m not really one for changing rooms being bouncing — it’s all about the next game — but it was a unique, special feeling. 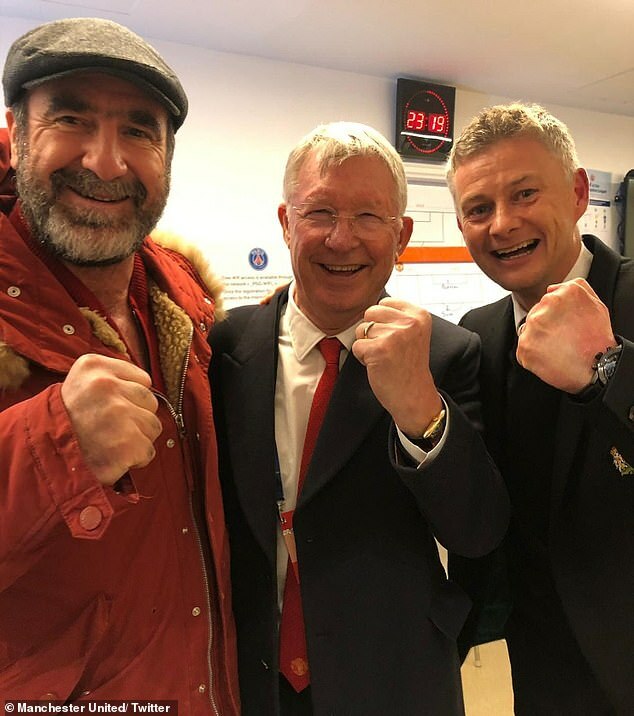 Sir Alex and Eric [Cantona] were in there, so the lads started singing Cantona songs. Rashford played a vital role on that night to help United squeeze through against one of the tournament favourites despite being without their star man Paul Pogba. The Frenchman has built up a real affinity with Rashford on the pitch and Carrick admitted the pair’s linkage has come naturally. He added: ‘With Paul and Marcus sometimes you get little relationships that you can’t coach to an extent, it’s just there, you get a feeling playing alongside your mate, you just click. They have a good understanding this year and hopefully that carries on.